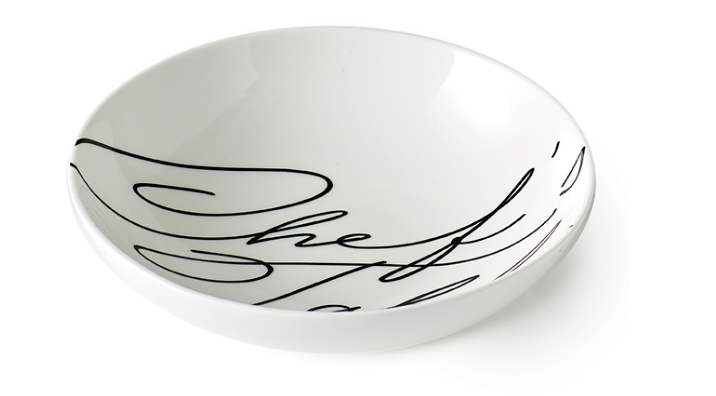 White crockery, like the new Chef's Table series on this page, matches any modern design. 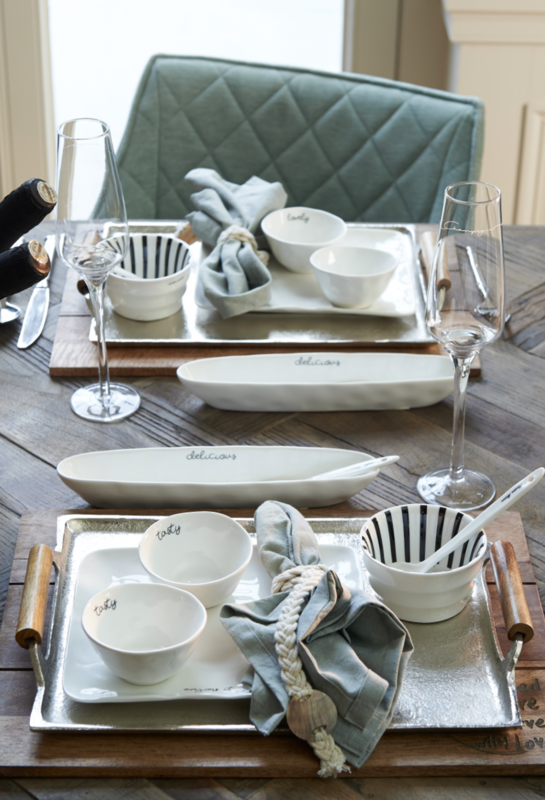 Porcelain crockery is sleek and strong. 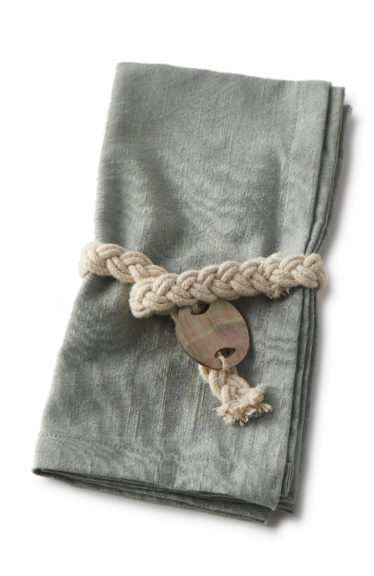 A linen tablecloth creates the perfect minimialist, peaceful atmosphere, fully dyed grey. An easy way to bring that special touch to your dining room is decorating your table with fresh flowers. It doesn't need to be a forest, but a few branches and subtle flowers will create an elegant atmosphere. Dinner time! 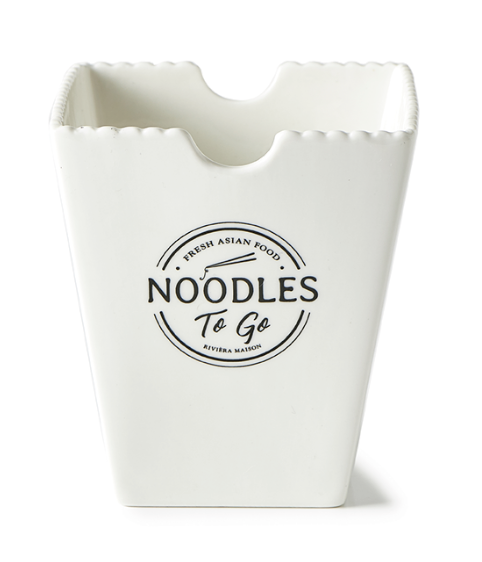 Asian cuisine is far from new, but remains hot and happening. 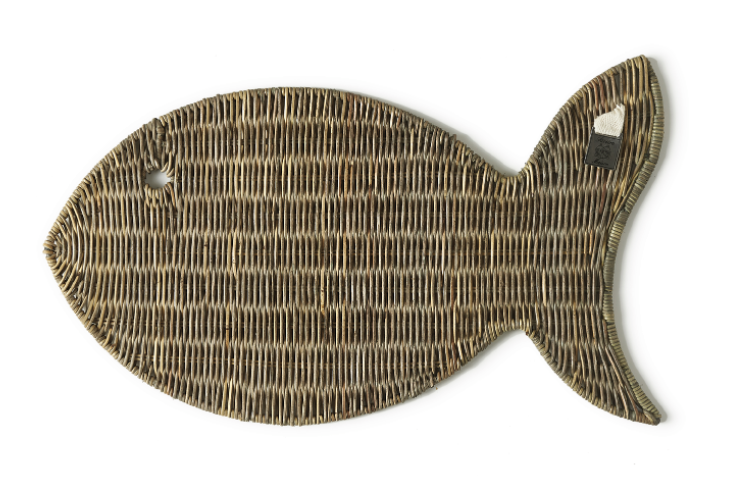 With a delicious Asian meal, a beautifully laid table cannot be missing. 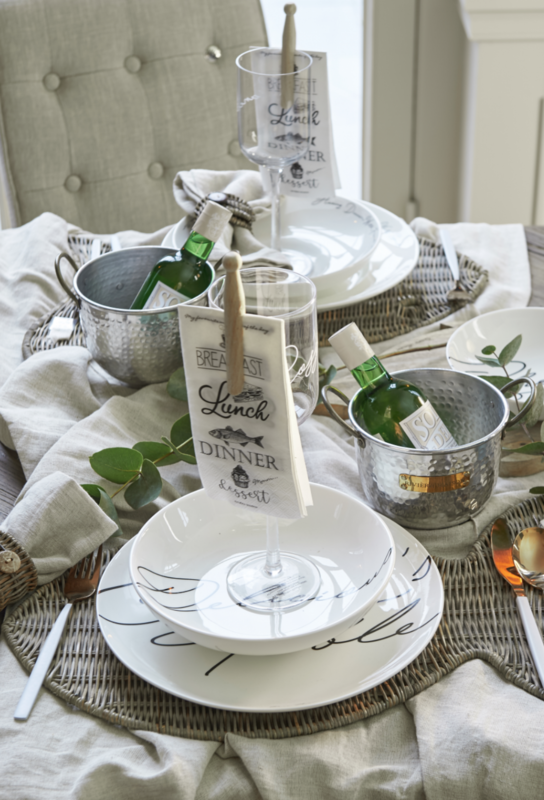 The quiet shades of wood and green make the beautiful porcelain tableware stand out beautifully. 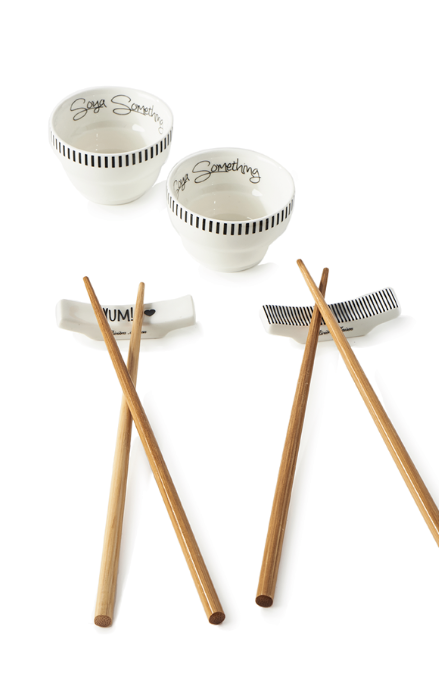 chopstick holders are decorated with nice texts.  The chef's table is a table in or overlooking the kitchen of a restaurant. 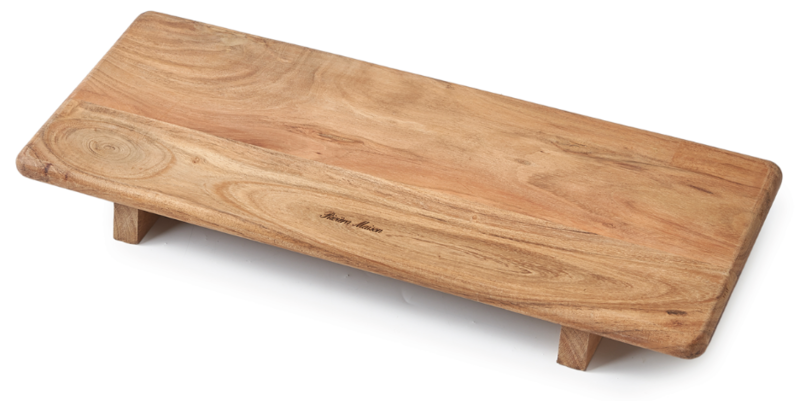 This special table is often reserved for important guests. 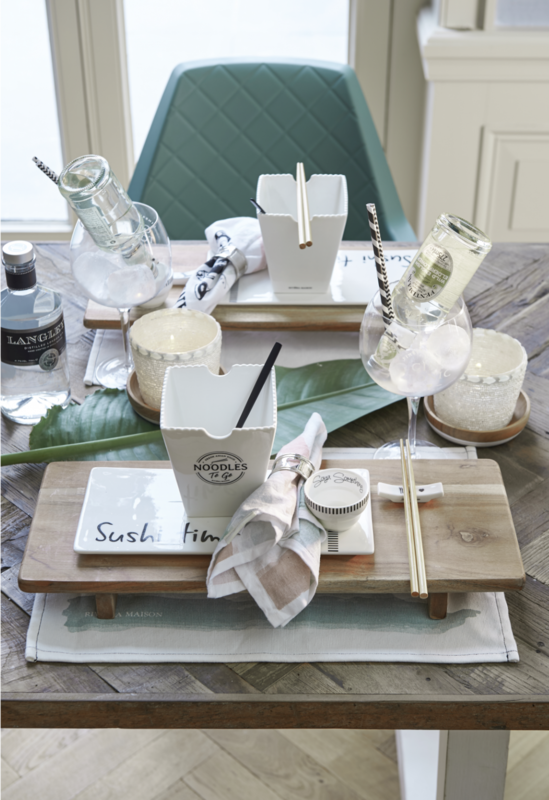 Create your own chef's table now and serve your family and friends the most beautiful dishes on this beautiful tableware. 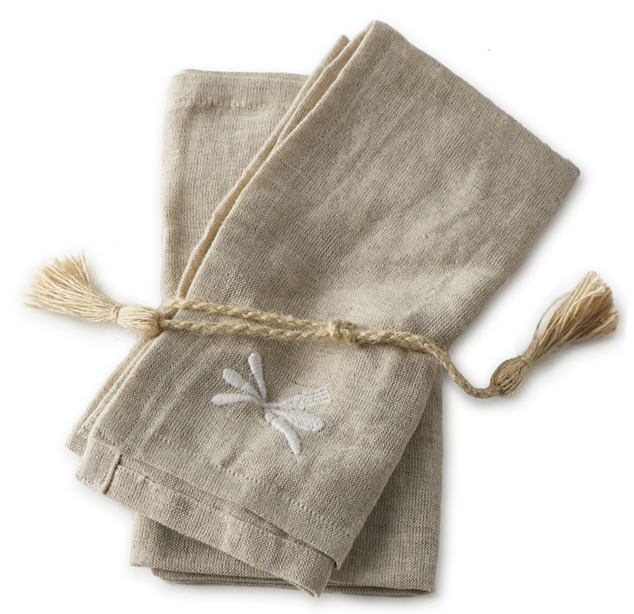 Napkins look beautiful when presented in these hand-made rattan napkin rings. Möchten Sie ein gemütliches Abendessen mit Freunden, Familie oder einfach nur ein romantisches Abendessen zu zweit genießen? Mit diesen wundervollen Produkten schaffen Sie das perfekte Ambiente zu Hause. 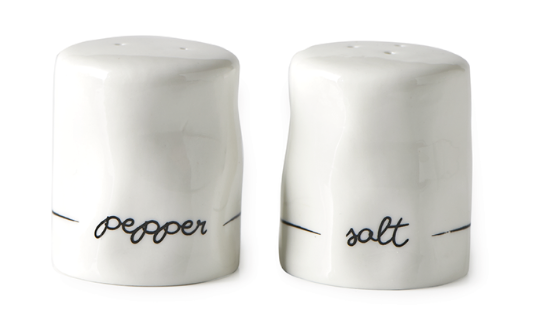 A beautiful salt and pepper set to make your food even more delicious. 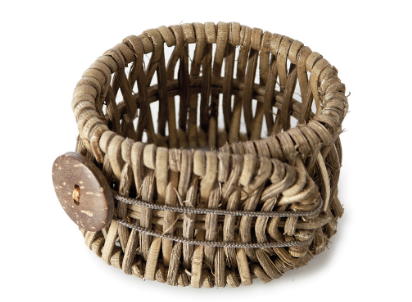 napkin rings made of rope. This porcelain bowl is a beautiful ornament for any table. 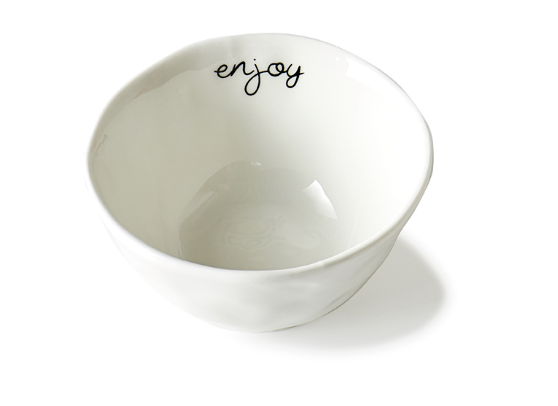 A beautiful white bowl you can simply fill with delicious treats. 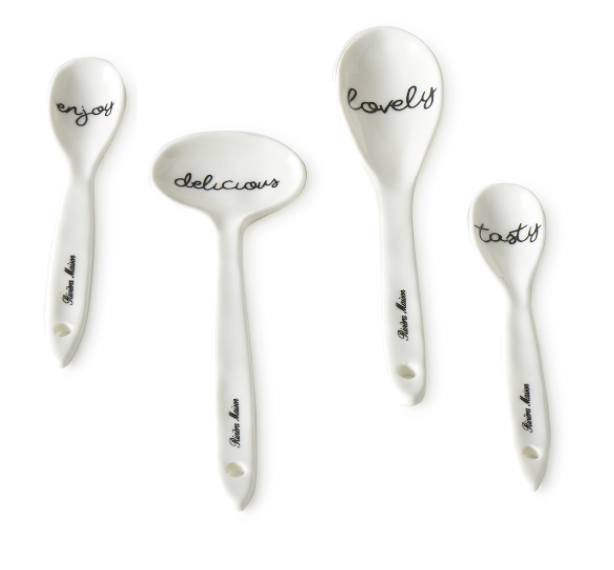 This set of four bright spoons perfectly matches the Tasty Tapas crockery set, and will make your finger buffet even better!